Chinese Spy Chips, Microsoft Highs and Lows, Pixel 3 Event Predictions, and More! Bloomberg reports that China used tiny chips to spy on Apple, Amazon, and the US government. Apple and Amazon deny it. How do we know who is right? All the news from the Microsoft Surface event, plus some rumors of what was supposed to be there but wasn't. Windows 10 update deletes people's files. What we expect this Tuesday at Google's Pixel 3 Event. Amazon raises its minimum wage to $15/hr, kills stock options and bonuses. Facebook hacked by "odorless and weightless hackers." CA passes new laws restoring Net Neutrality and banning bots that pretend to be human. 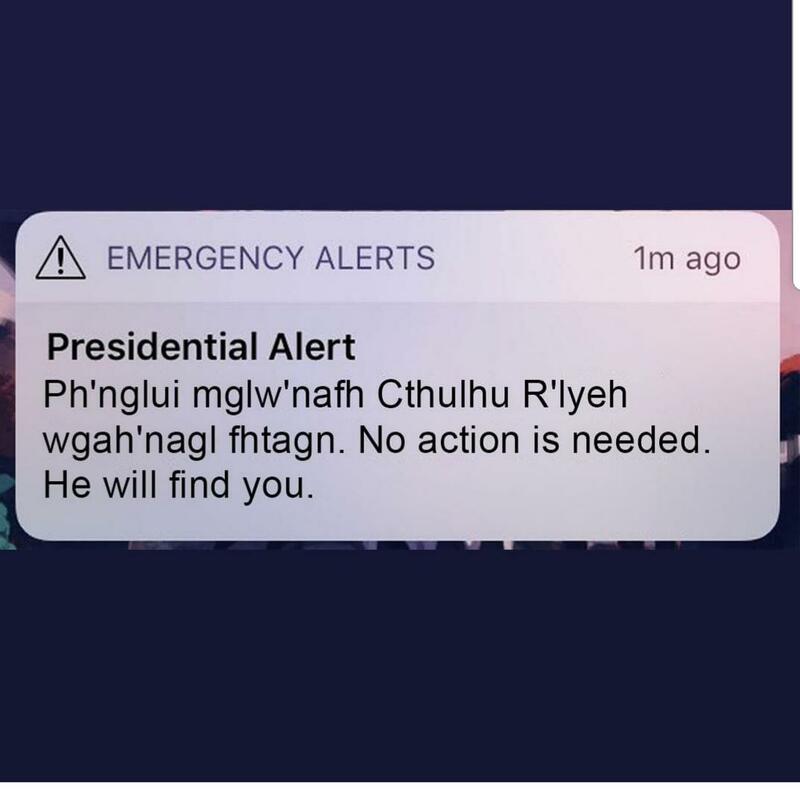 Presidential Alert hits phones nationwide. Cellphone users nationwide just received a ‘Presidential Alert.’ Here’s what to know.